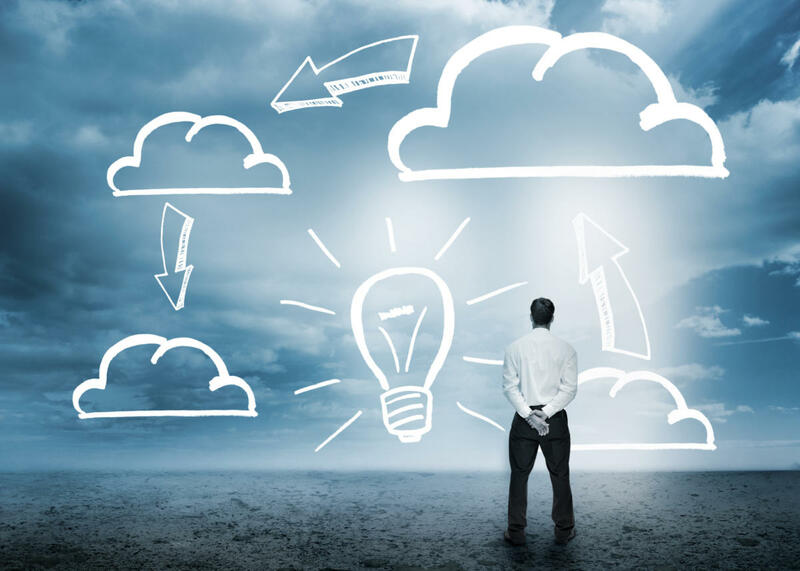 Enhancements to NTT Com's Enterprise Cloud are intended to help enterprises migrate traditional information and communications technology (ICT) workloads to the cloud, while supporting cloud-native ICT. NTT Communications (NTT Com), NTT Group's information and communications technology (ICT) and international communications business, is enhancing its Enterprise Cloud offering in an effort to help customers achieve digital transformation. NTT Com says enterprises are struggling with the complex requirements of digital transformation, the application of digital technology across multiple aspects of their business. First, they're seeking to migrate traditional ICT (CRM, ERP, SCM, etc.) to the cloud to achieve more effective ICT operations and cost optimization. Second, tectonic shifts in business driven by mobile, social, big data, the Internet of Things (IoT) and other digital technologies is driving them to deploy cloud-native applications and shift toward a DevOps culture. The enhanced Enterprise Cloud is intended to support both those efforts as a comprehensive platform for both traditional and cloud-native ICT, along with support for network connectivity, colocation service and third-party cloud. "As enterprise business move towards digitalization, globalization and cloud, NTT Com will continue to help customers innovate business processes and create new business models with Enterprise Cloud, which has been enhanced to meet both requirements of secure and reliable ICT and flexible and agile ICT," Motoo Tanaka, senior vice president of Cloud Services at NTT Com, said in a statement Tuesday. Hosted private cloud for traditional ICT. The service's hosted private cloud consists of dedicated bare-metal servers with the automation, pay-as-you-go flexibility and options of a multi-hypervisor environment, with support for both VMware vSphere and Microsoft Hyper-V. The highly flexible internal network facilitates reuse of on-premises network architecture in the cloud. NTT Com says enterprise customers can realize cloud-enabled traditional ICT by seamlessly migrating any on-premises systems that require a dedicated environment (for reasons of performance, security or licensing) to the hosted private cloud. Enterprise-class multi-tenant cloud for cloud-native ICT. NTT Com says the new Enterprise Cloud features a secure and highly reliable enterprise-class multi-tenant cloud based on the OpenStack architecture, giving customers an industry-standard open API to control the Enterprise Cloud in an automated manner. It also incorporates the open source Platform-as-a-Service (PaaS) software Cloud Foundry, supporting PaaS for agile application development and operational efficiency. Seamless hybrid cloud environment. By connecting the multi-tenant cloud and hosted private cloud at Layer 2 with software-defined networking (SDN), NTT Com says Enterprise Cloud gives customers the ability to flexibly and seamlessly configure the network components (virtual server, bare-metal server, firewall, load balancer) running on a complex on-premises environment in the same network segment. That means customers can save about 30 percent of the workload required for the network and server reconfiguration that usually accompanies cloud migration. Free and seamless connection between cloud platforms. NTT Com says the enhanced Enterprise Cloud platform is connected with a 10Gbps best-effort closed network, free of charge. Additionally, the company says connectivity between Enterprise Cloud platforms and data centers is provided at competitive prices globally, using NTT Com's infrastructure as a telecom carrier. Cloud Management Platform (CMP) for full visibility and IT governance. NTT Com is launching CMP for efficient management and unified control of both Enterprise Cloud and third-party providers' clouds, including Amazon Web Services (AWS) and Microsoft Azure. NTT Com notes CMP also enables customer management and operation of hybrid clouds, and meets the IT governance, cost control, security management and automated ICT operational requirements needed to successfully execute a cloud-first digital transformation strategy. The enhanced Enterprise Cloud is available immediately in Japan, with planned roll outs in the U.K, Singapore, U.S., Australia, Hong Kong and Germany this year. NTT Com says it will continue to enhance Enterprise Cloud, with plans for SAP HANA, virtual private PaaS and enhancements to cloud management capabilities.